ImageViewer is a WinForms control, designed to display collection of images. 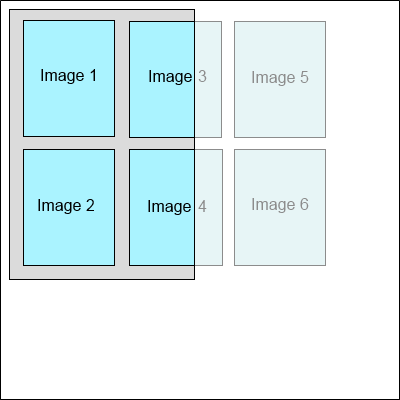 ImageViewer can display one or several images simulateously. 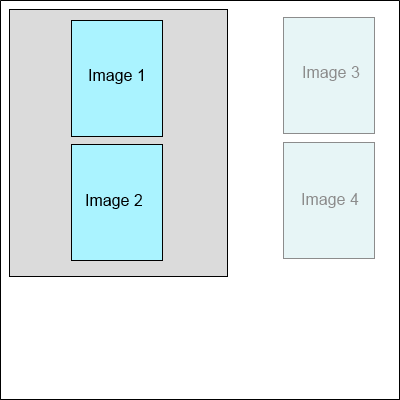 ImageViewer.MultipageDisplayMode - Gets or sets the multipage display mode. 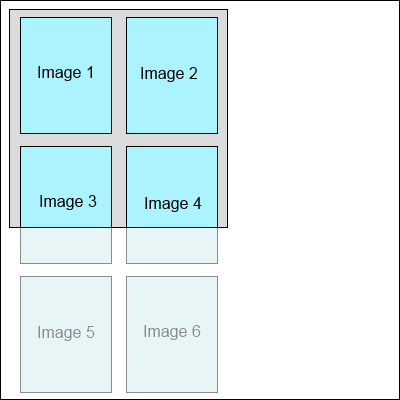 ImageViewer.MultipageDisplayRowCount - Gets or sets the count of displayed images in row or column in multipage display mode. 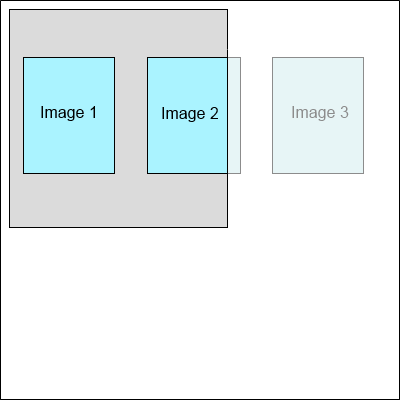 ImageViewer.MultipageDisplayLayoutDirection - Gets or sets the images layout direction in multipage display mode. ImageViewer can preview image in different modes. 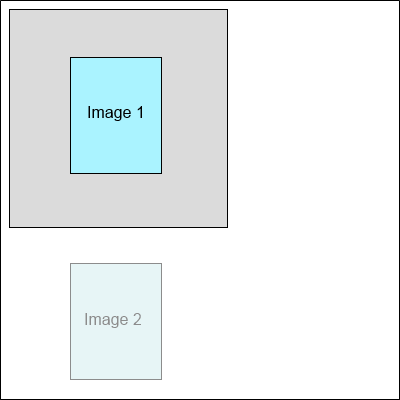 ImageViewer allows to specify the appearance (background brush, background color, border color, border width, border style) for focused image using the ImageViewer.FocusedImageAppearance property and for not focused images using the ImageViewer.ImageAppearance property. 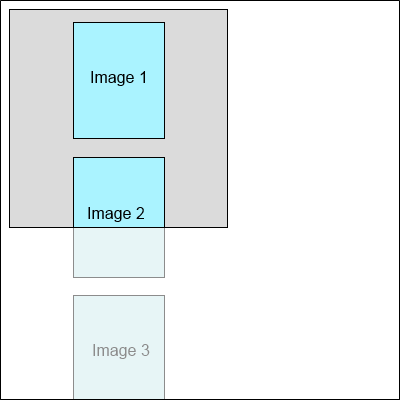 ImageViewer allows to specify image rendering quality. 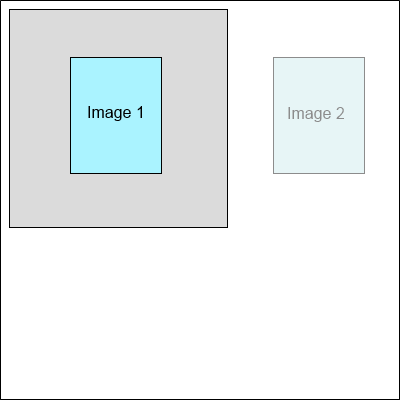 Rendering quality can be changed with the ImageViewer.RenderingQuality property. Vector images/documents, for example PDF documents, must be rendered before preview in the ImageViewer. Rendering settings for vector images/documents can be set with the ImageViewer.ImageRenderingSettings property. Hot keys can be enabled/disabled with the ImageViewerBase.ShortcutCopy, ImageViewerBase.ShortcutCut, ImageViewerBase.ShortcutInsert, ImageViewerBase.ShortcutDelete properties. 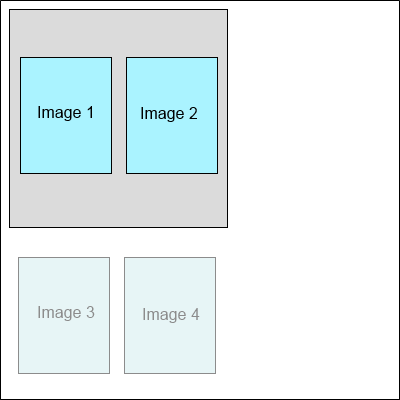 Behaviour of hot keys can be overriden with the ImageViewerBase.DoCopy, ImageViewerBase.DoCut, ImageViewerBase.DoInsert, ImageViewerBase.DoDelete methods. ImageViewer has context menu which can accessed with the ContextMenuStrip property. The visual tools extend functionality of ImageViewer class and allow to process images visually. 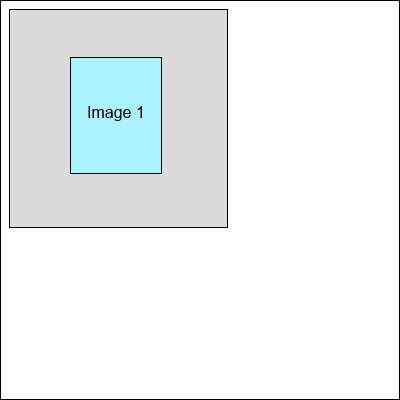 Active visual tool of the ImageViewer can be set using the ImageViewer.VisualTool property.